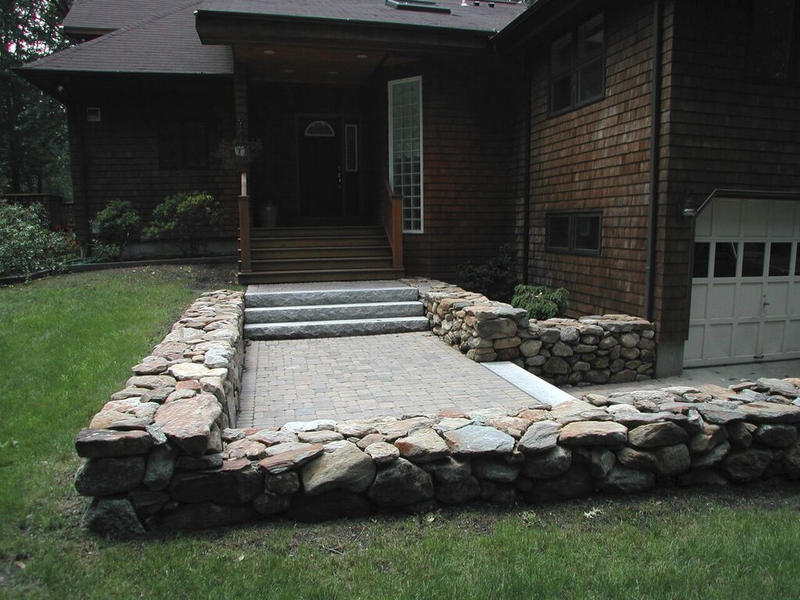 Anyone can make a first impression. 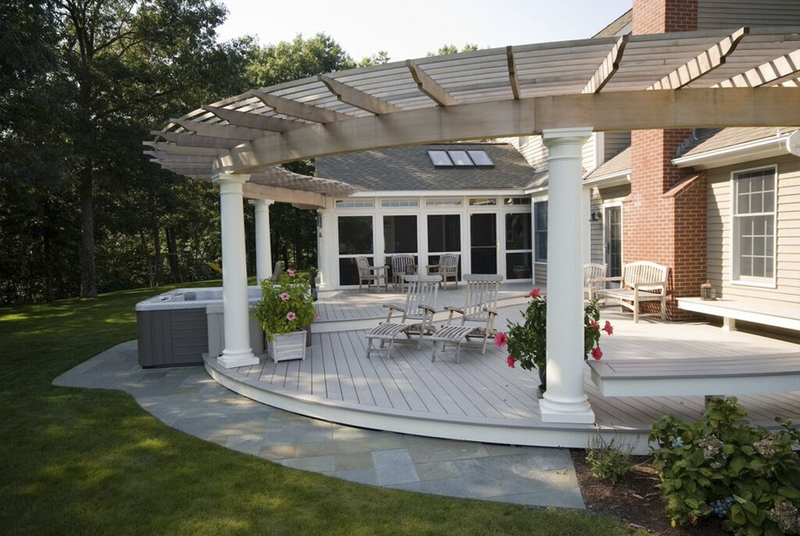 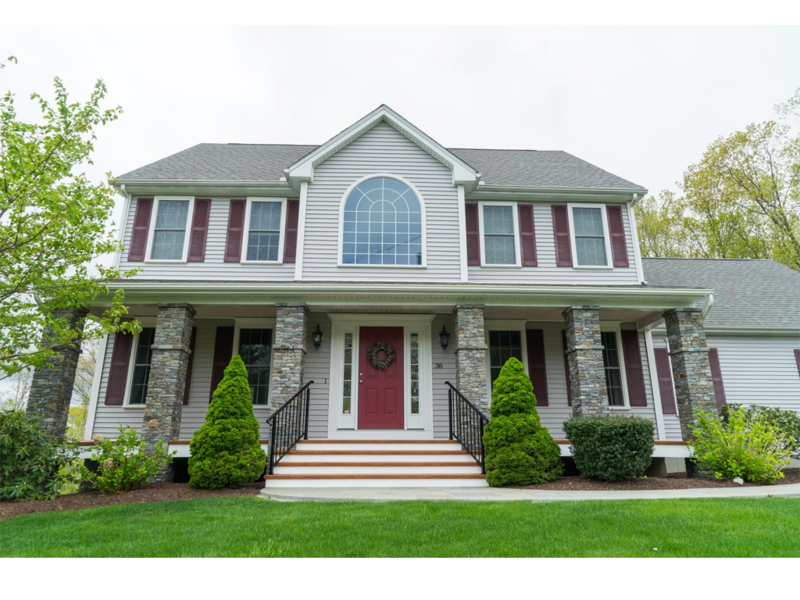 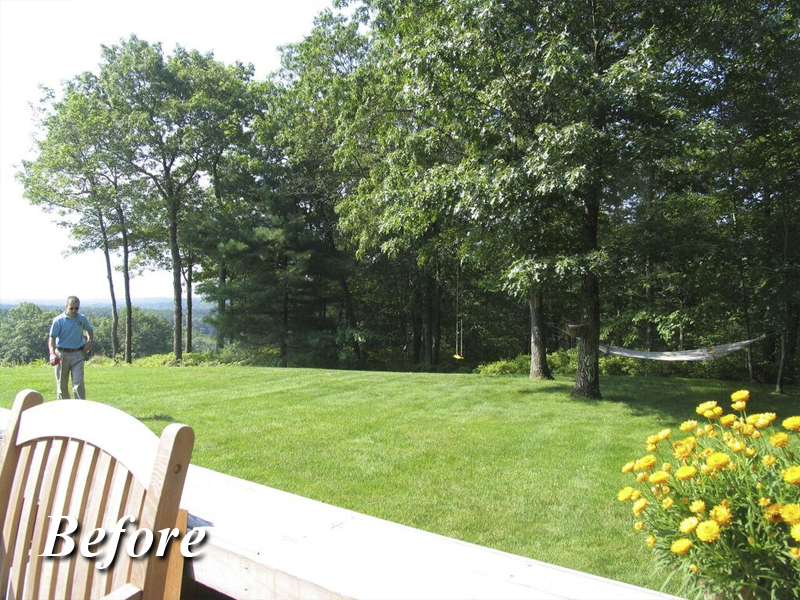 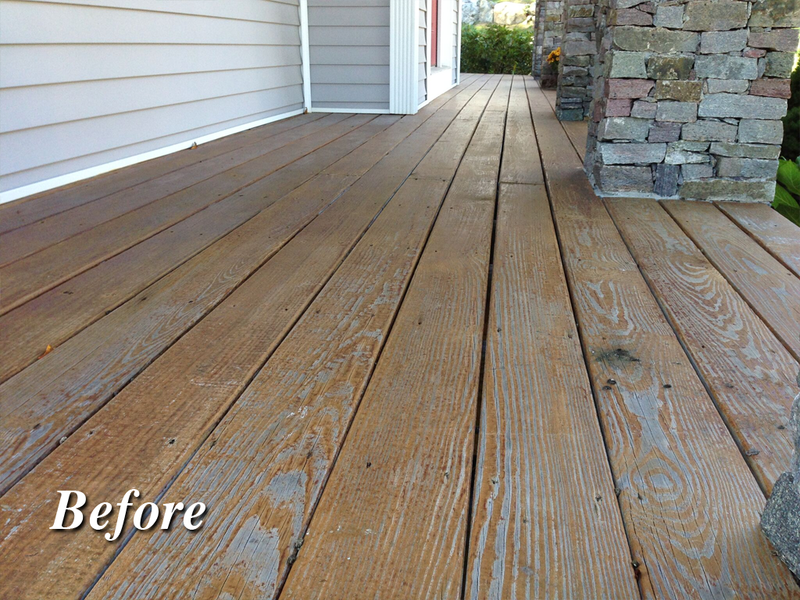 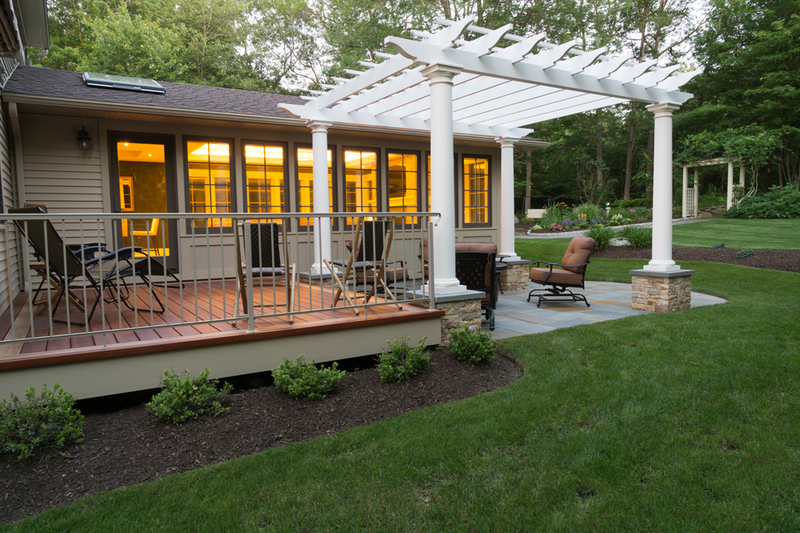 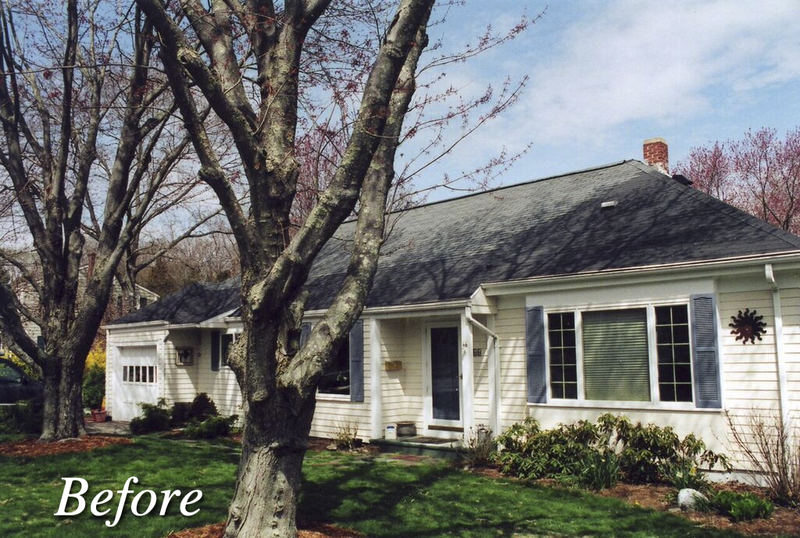 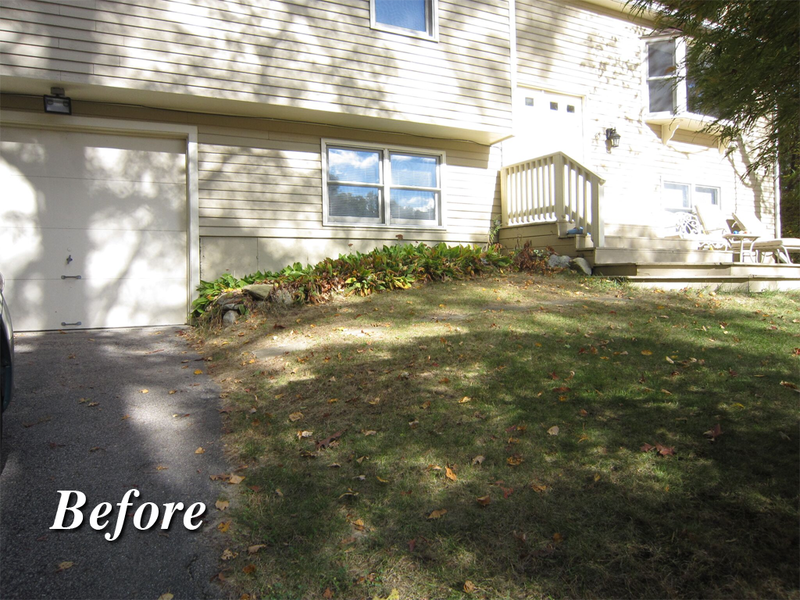 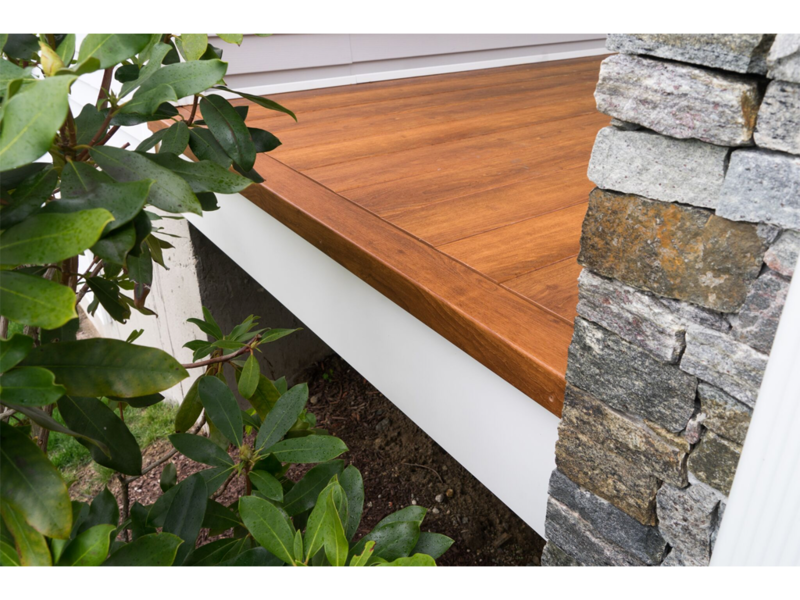 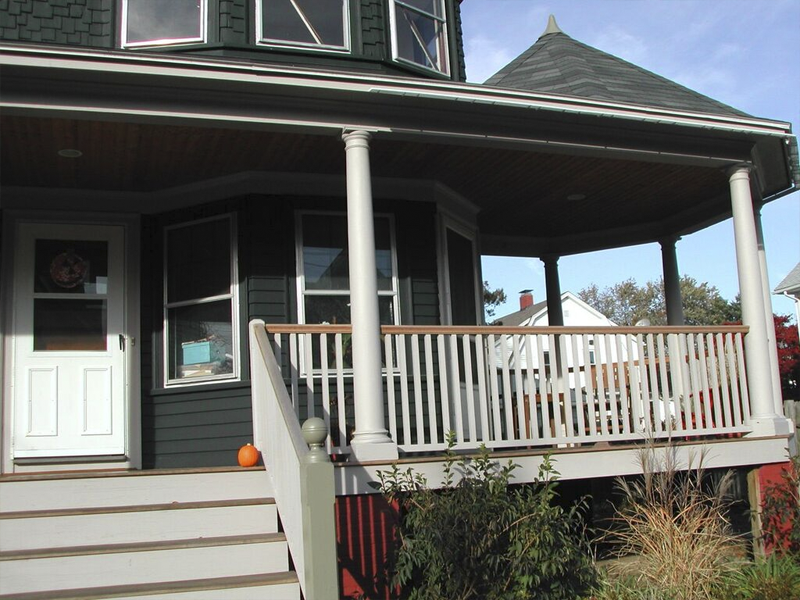 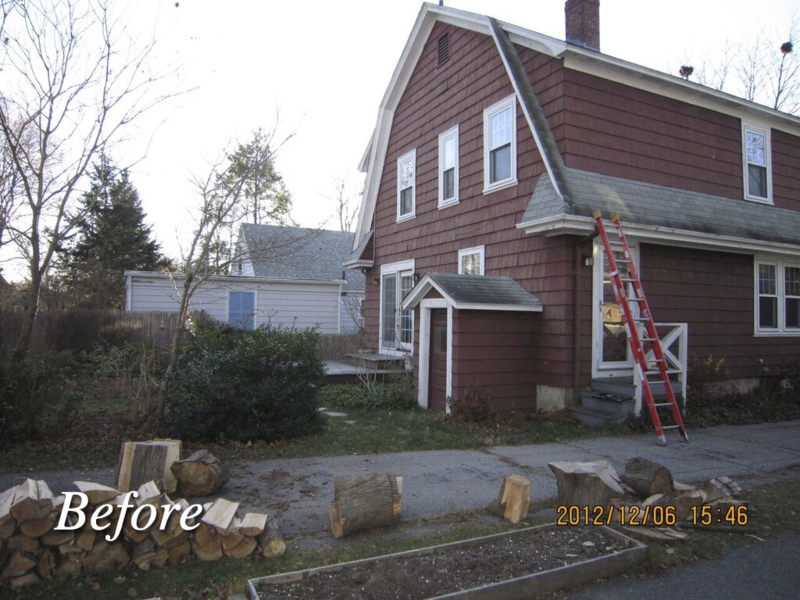 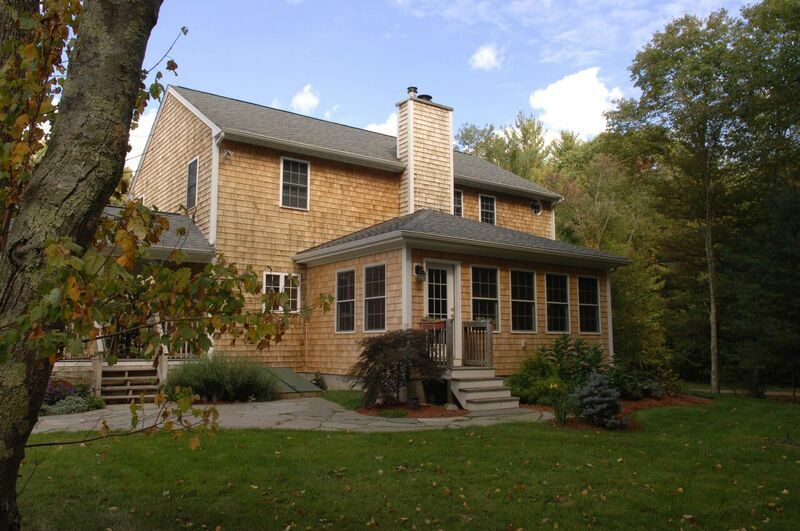 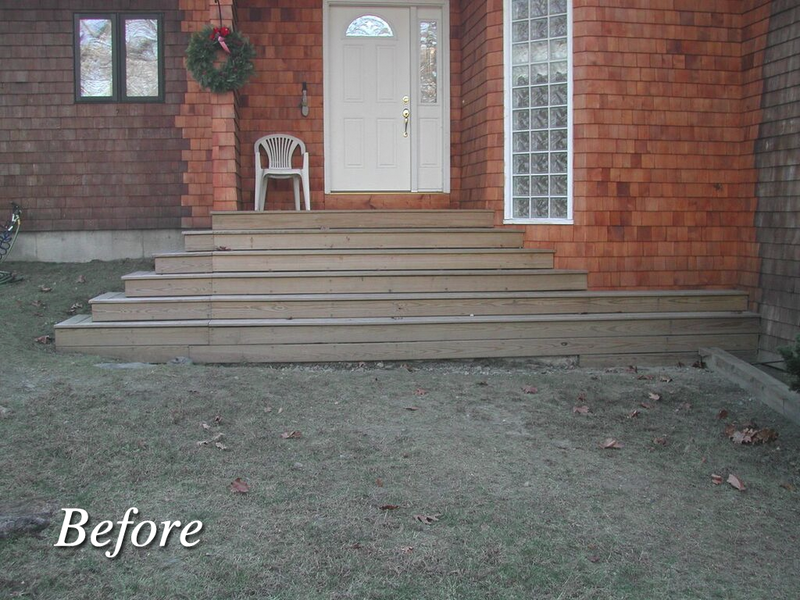 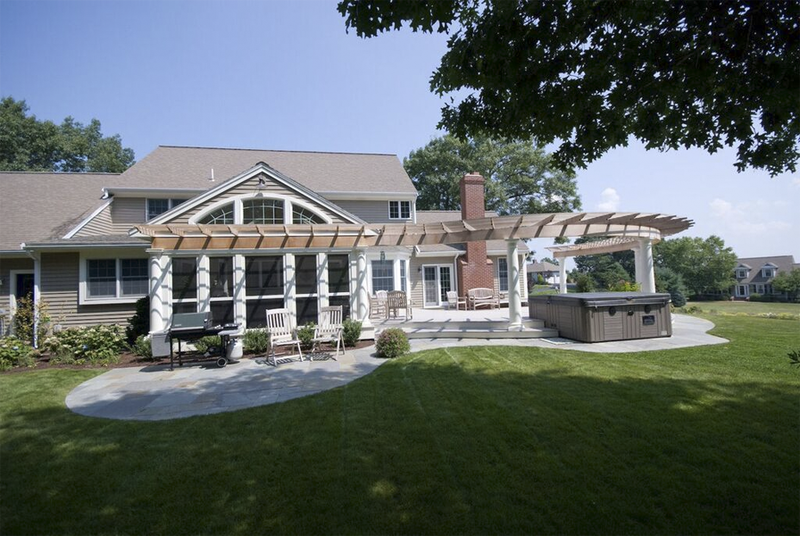 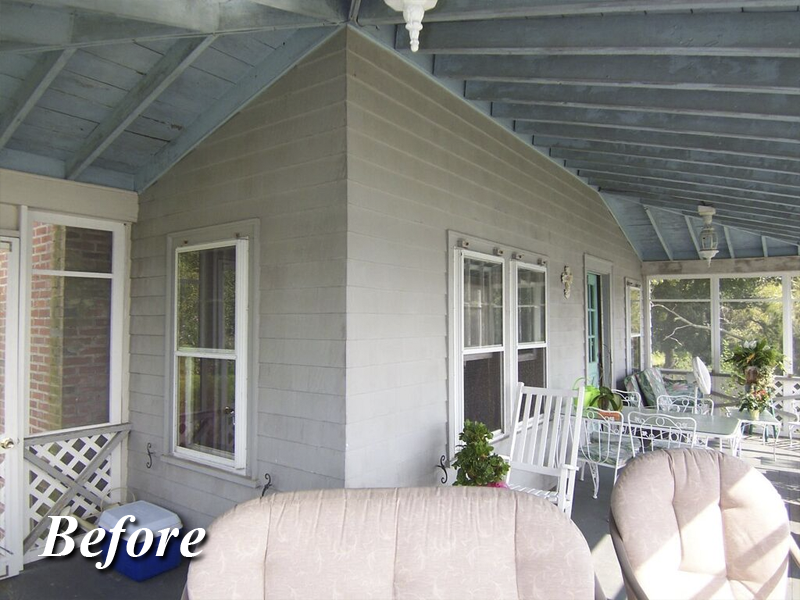 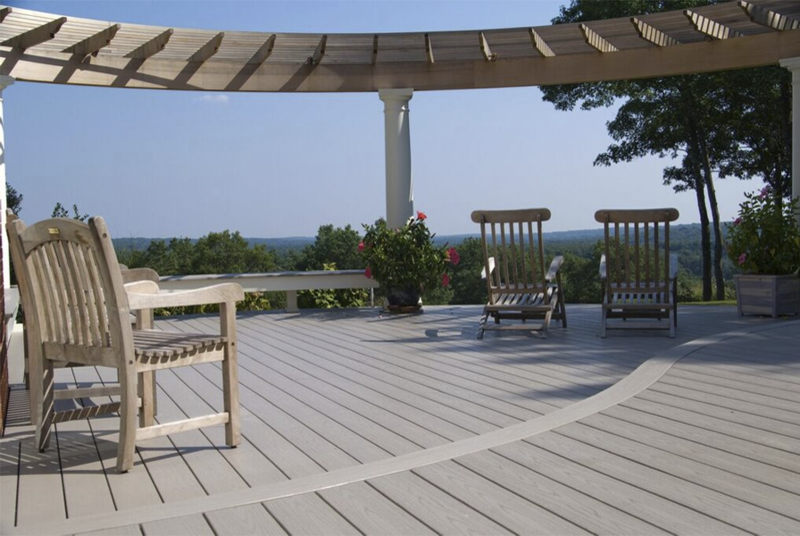 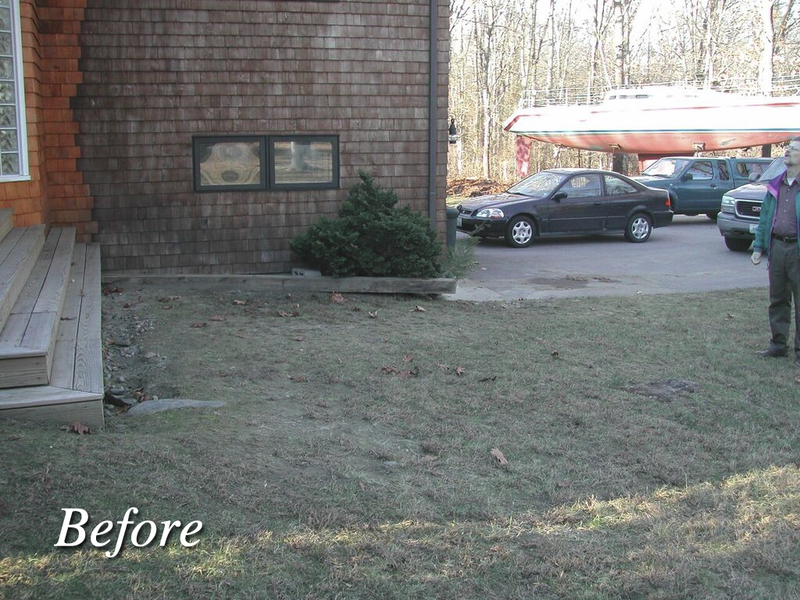 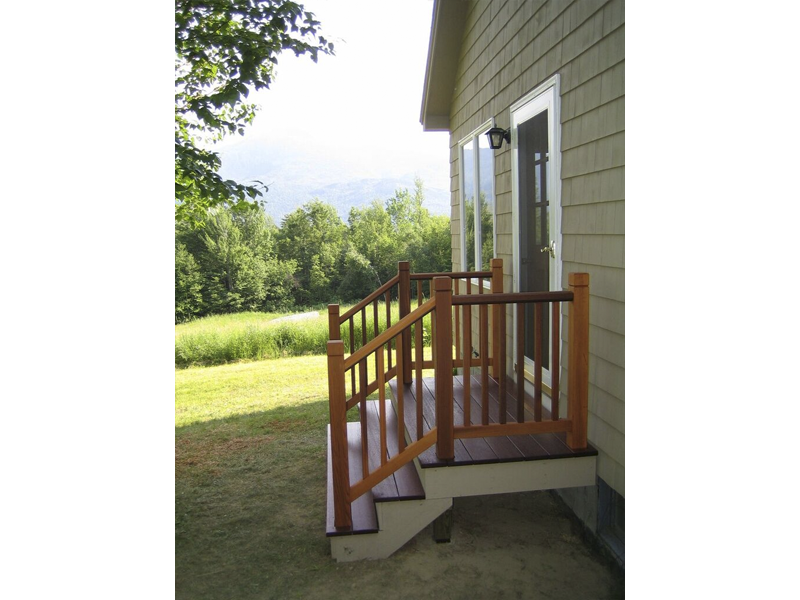 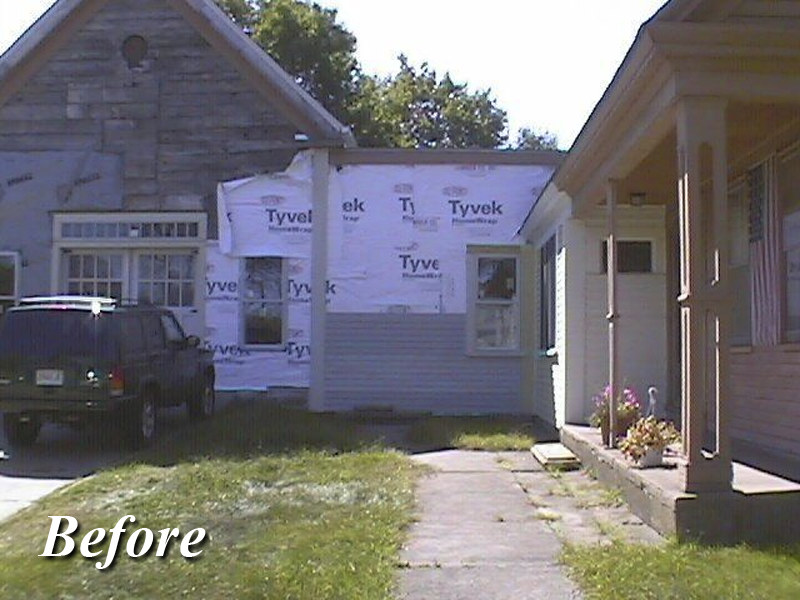 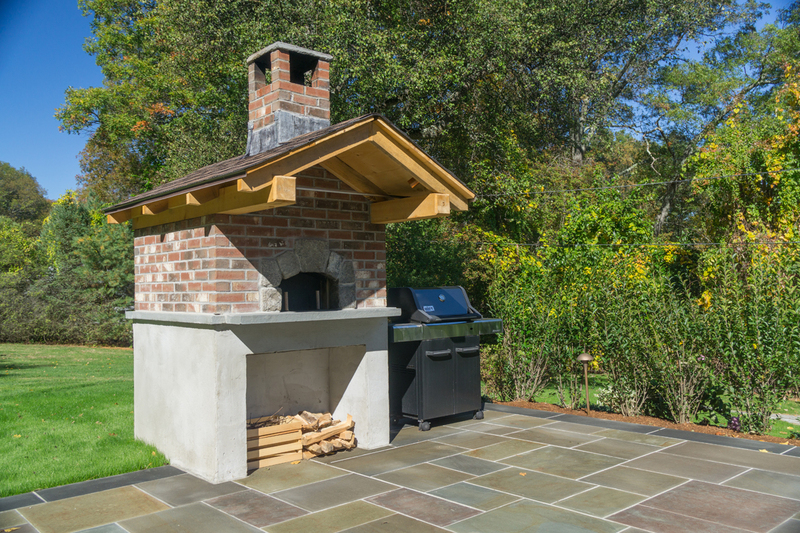 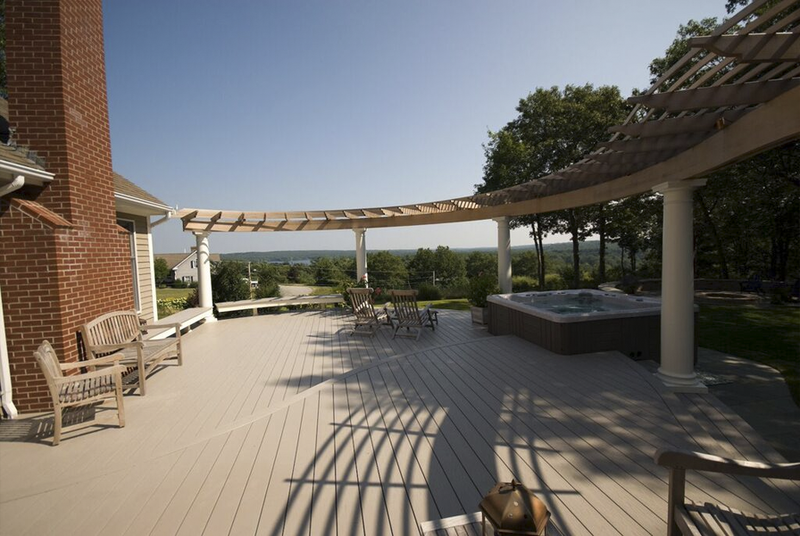 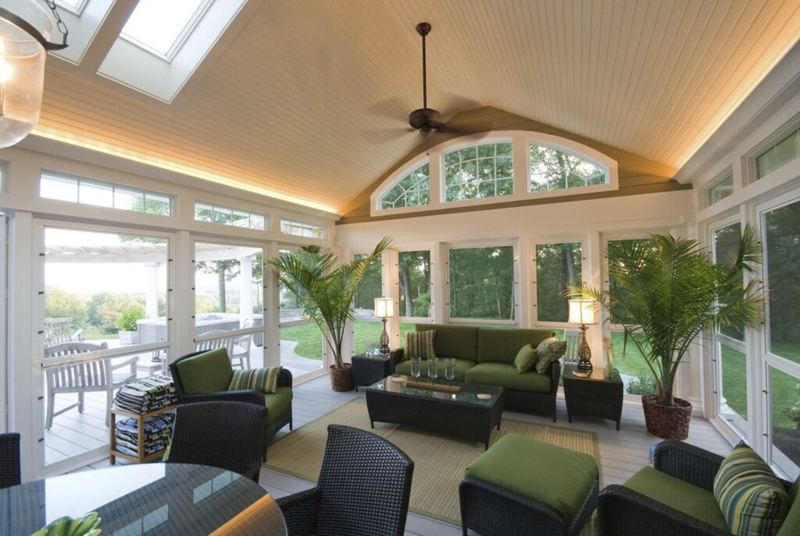 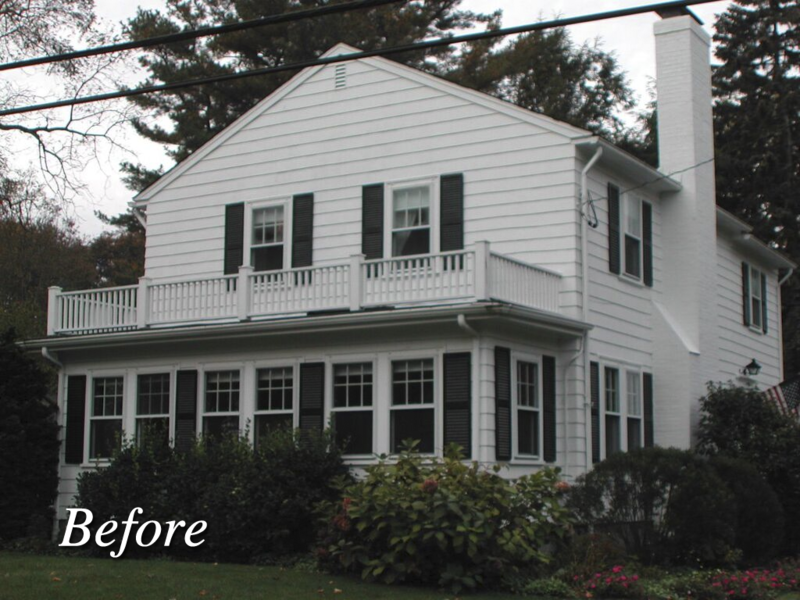 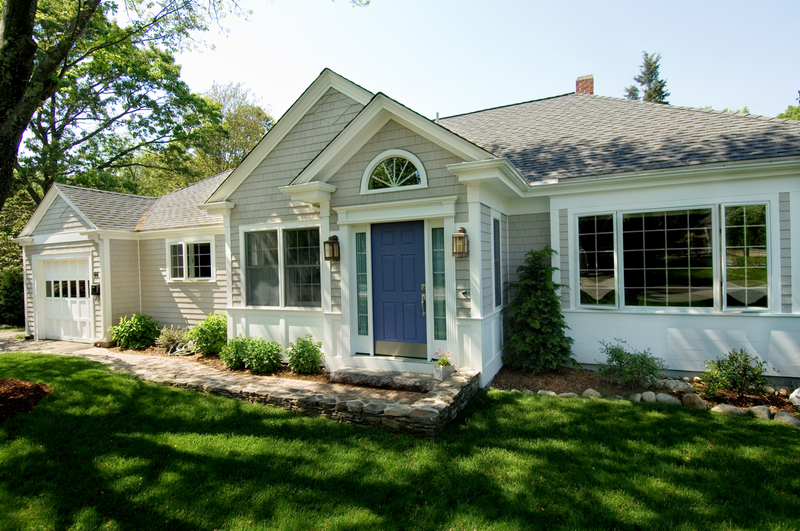 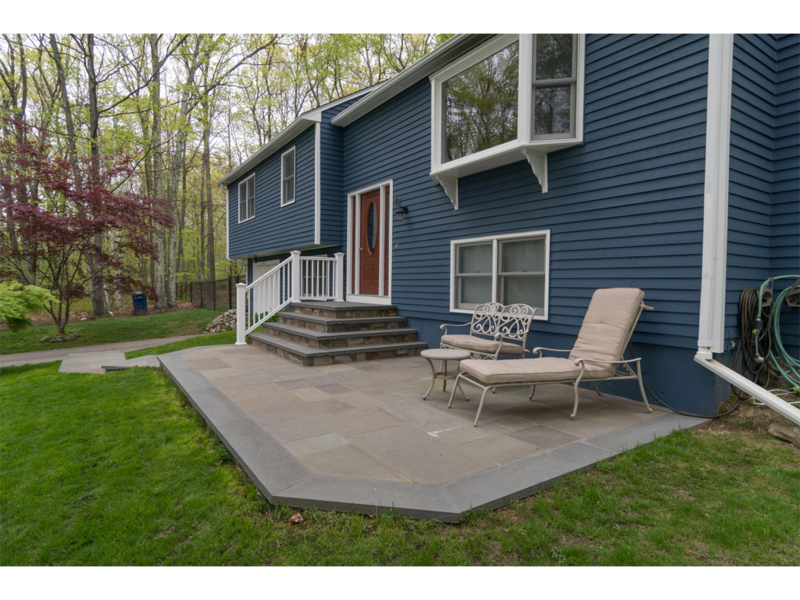 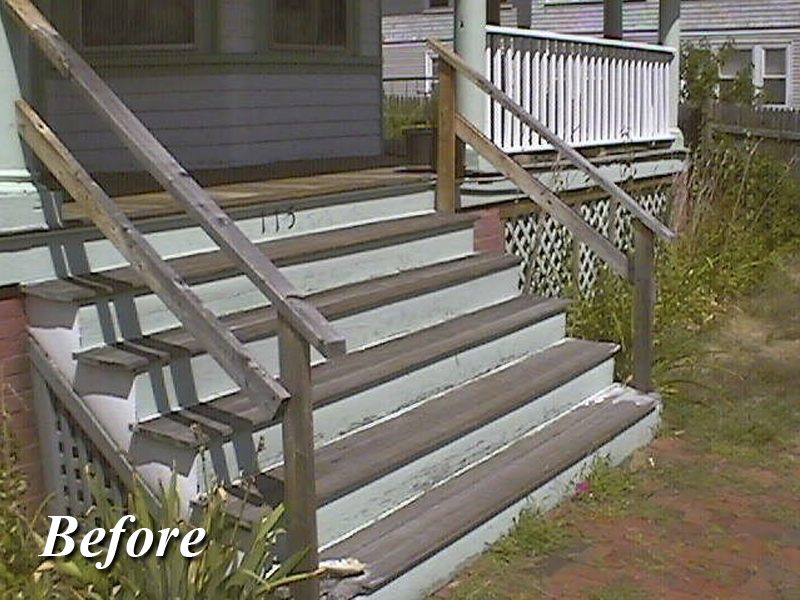 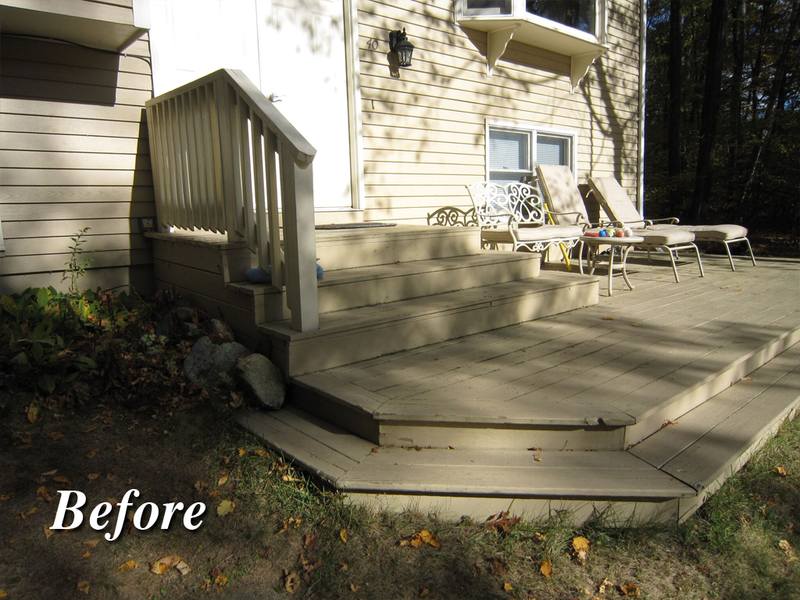 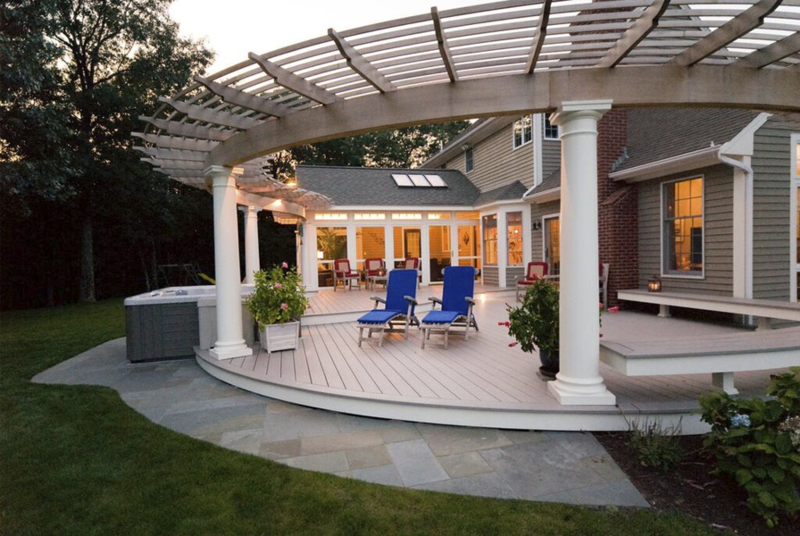 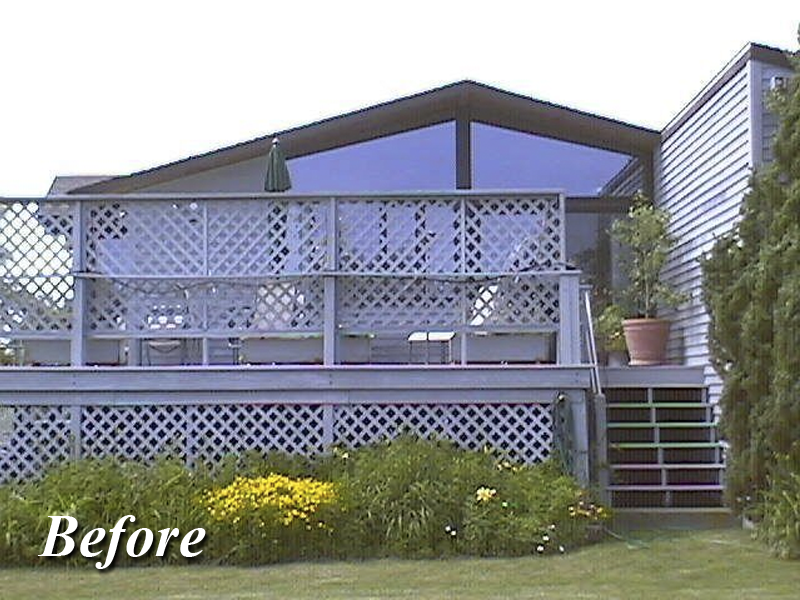 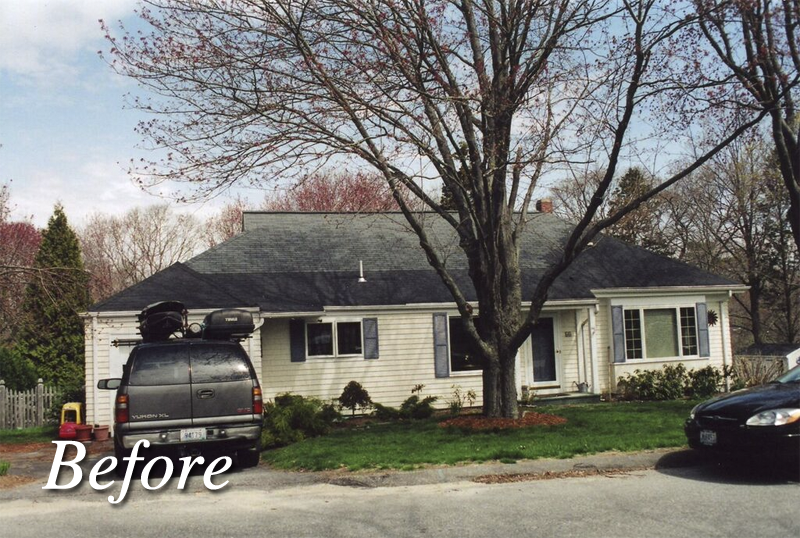 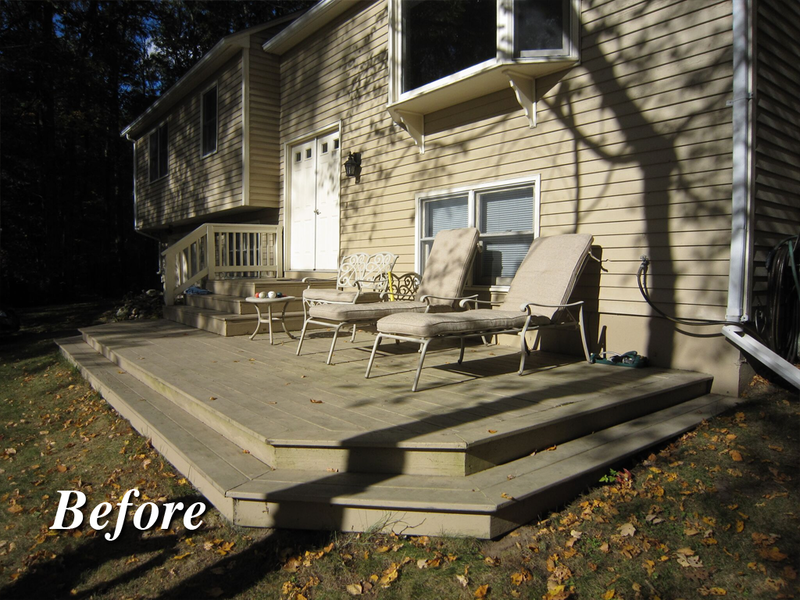 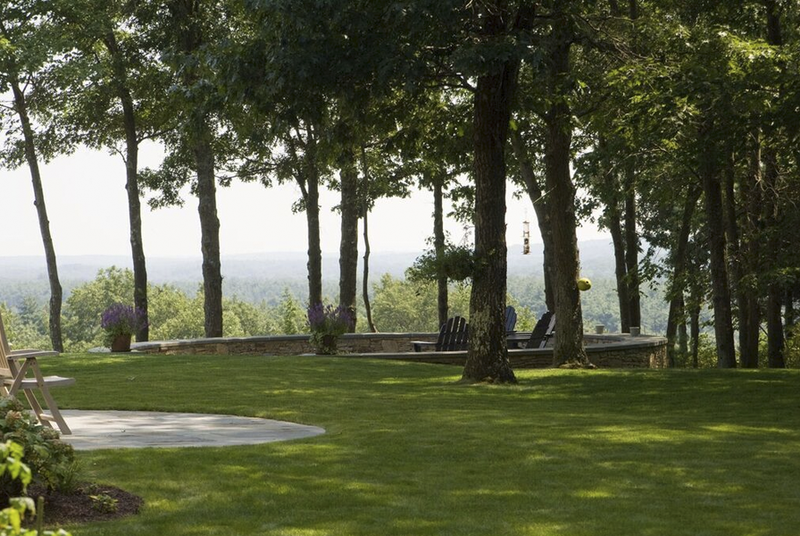 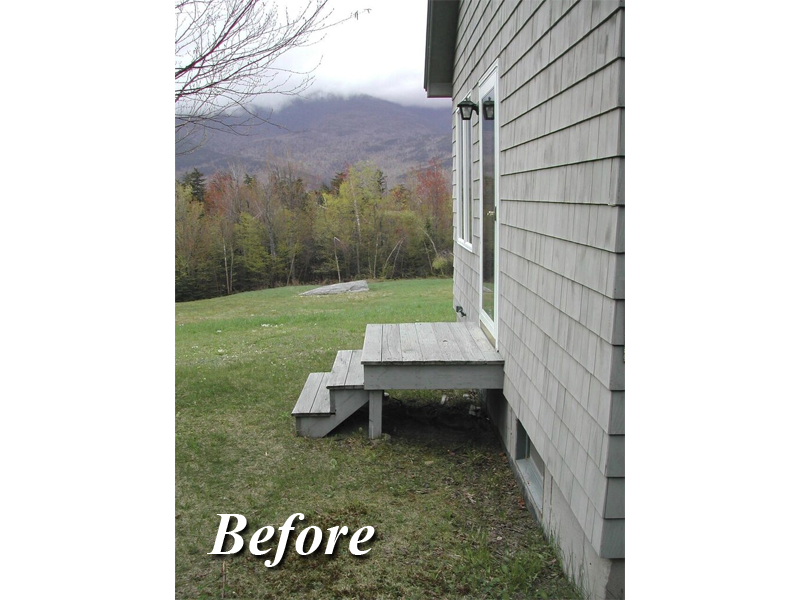 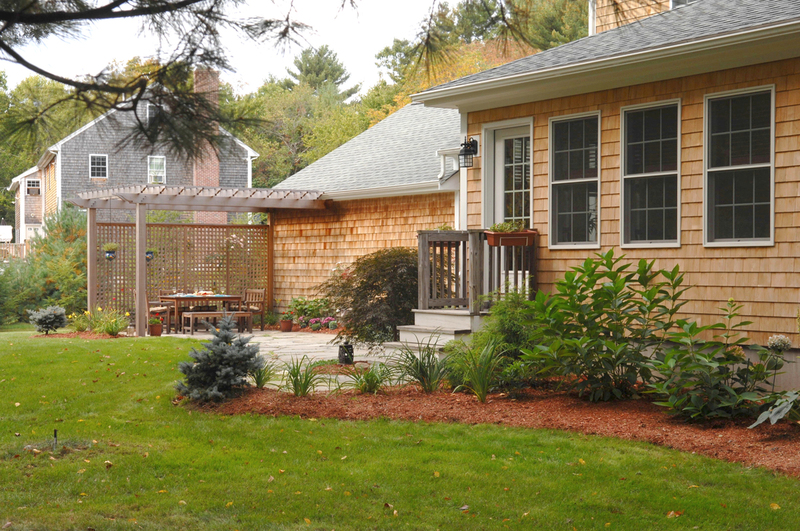 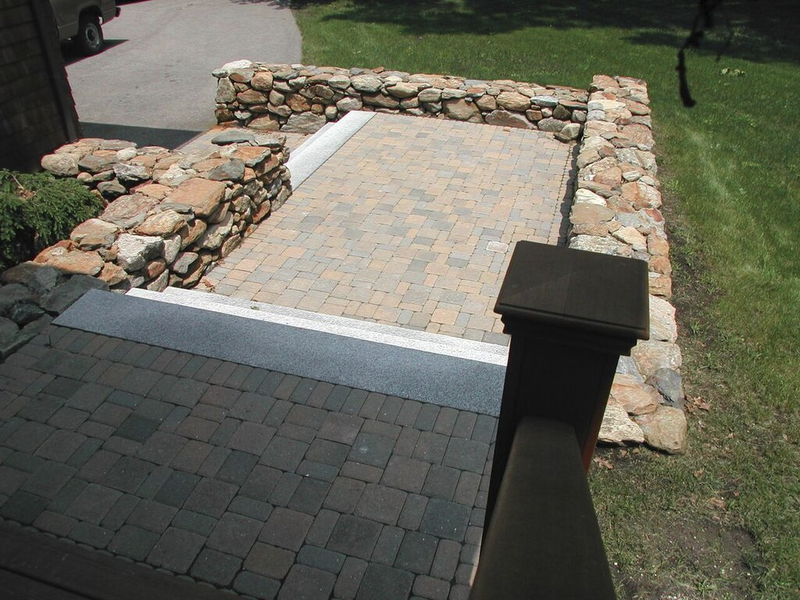 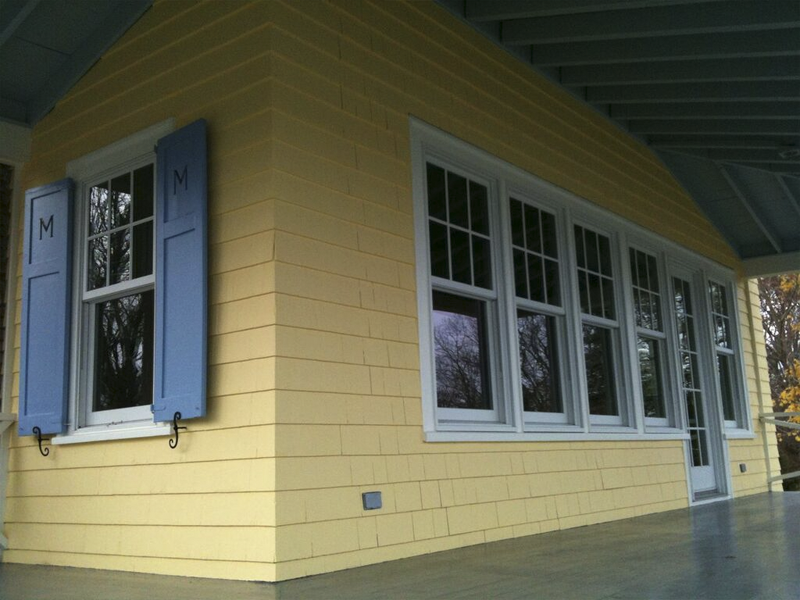 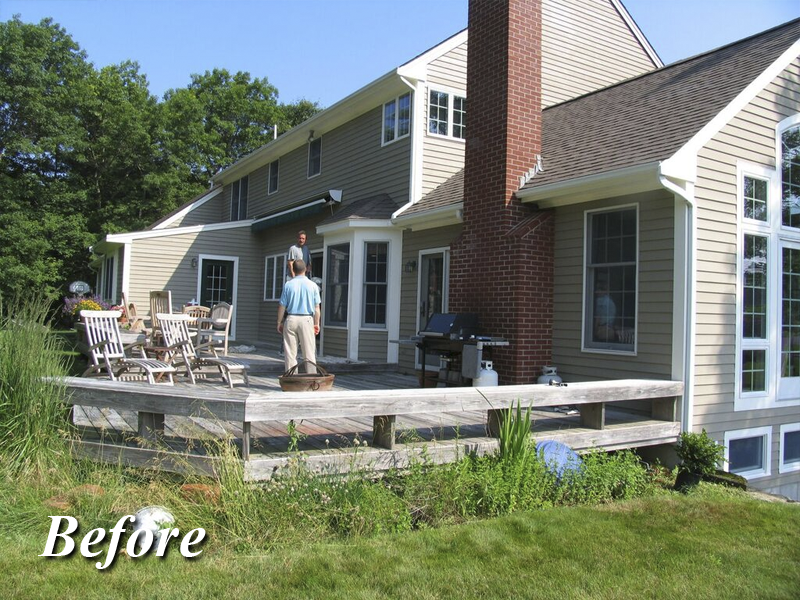 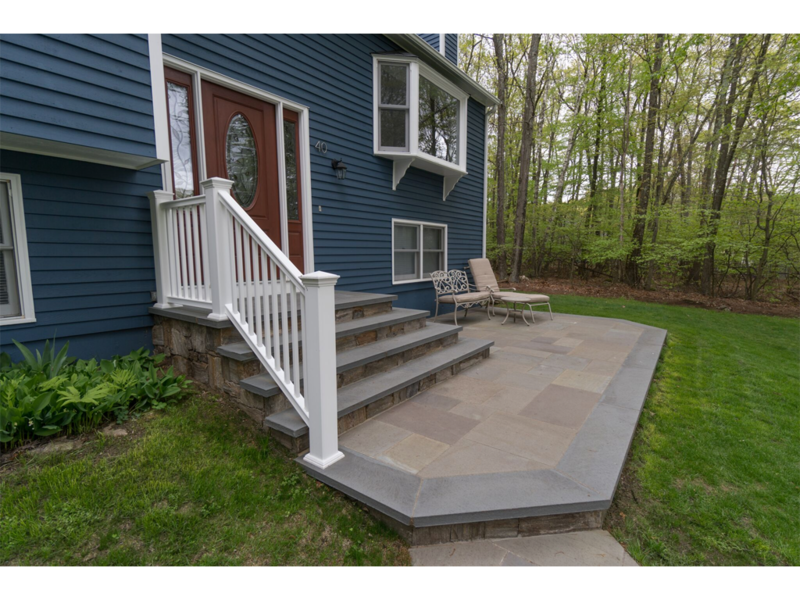 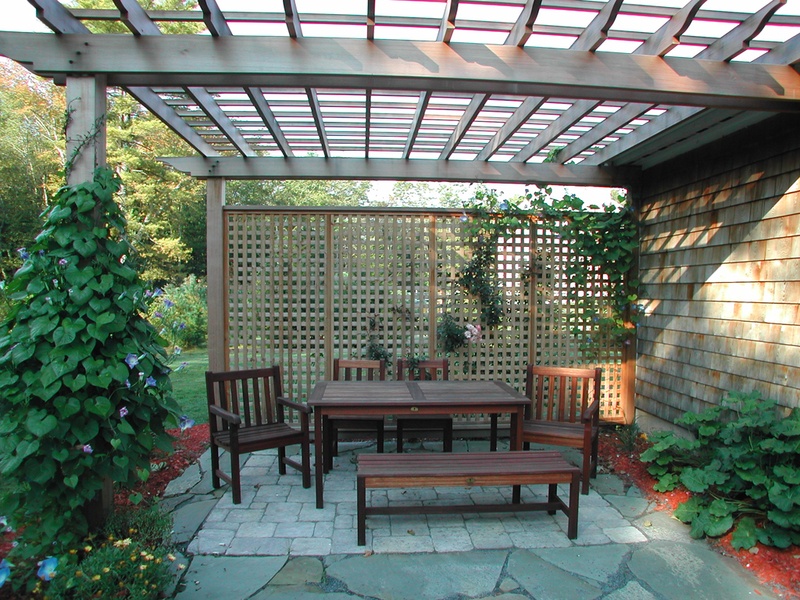 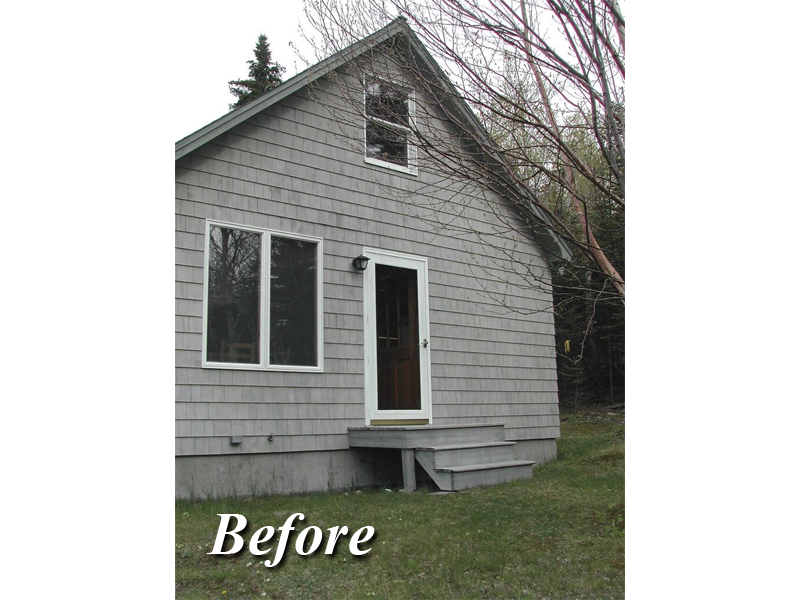 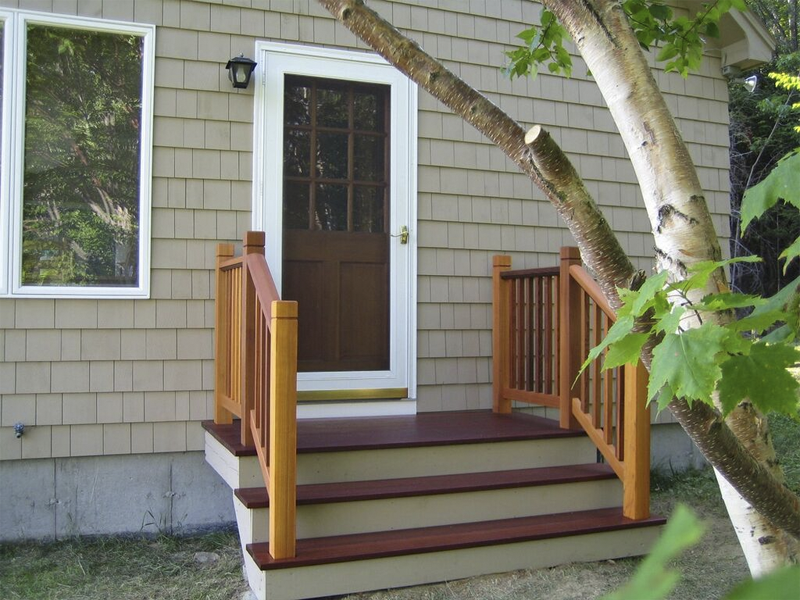 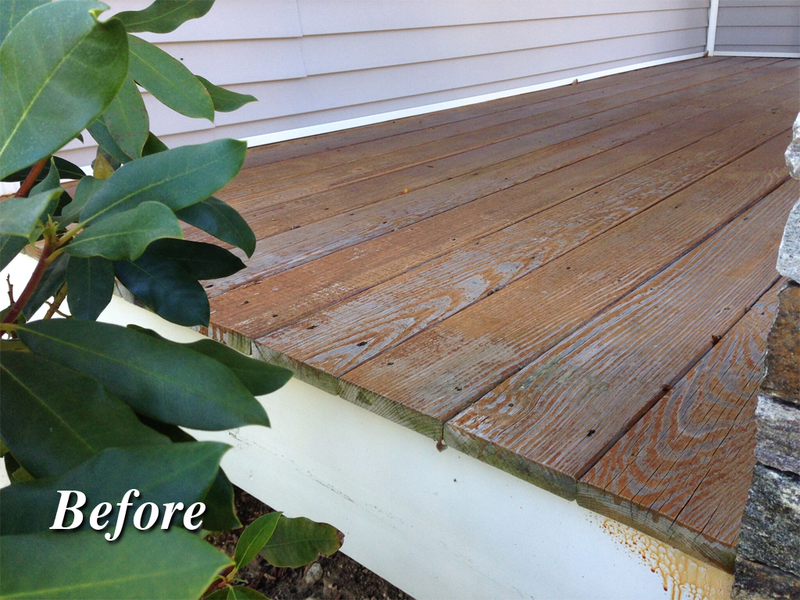 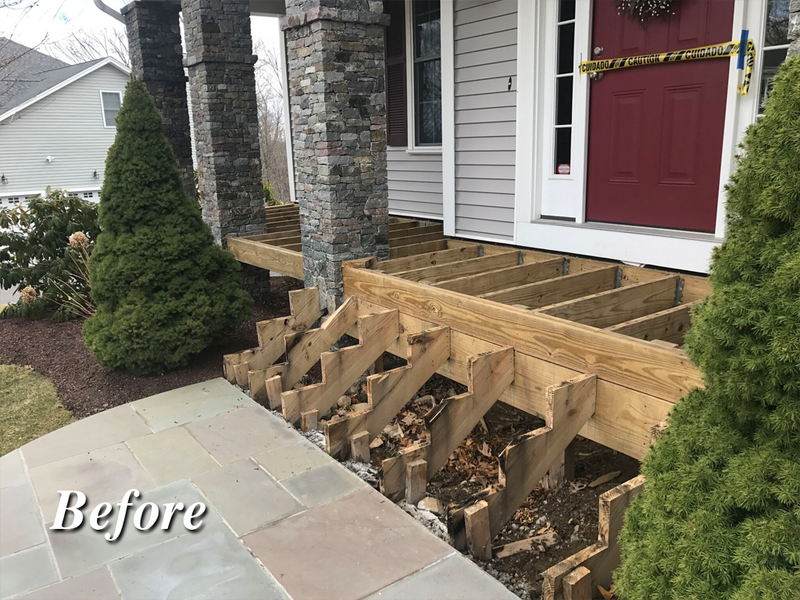 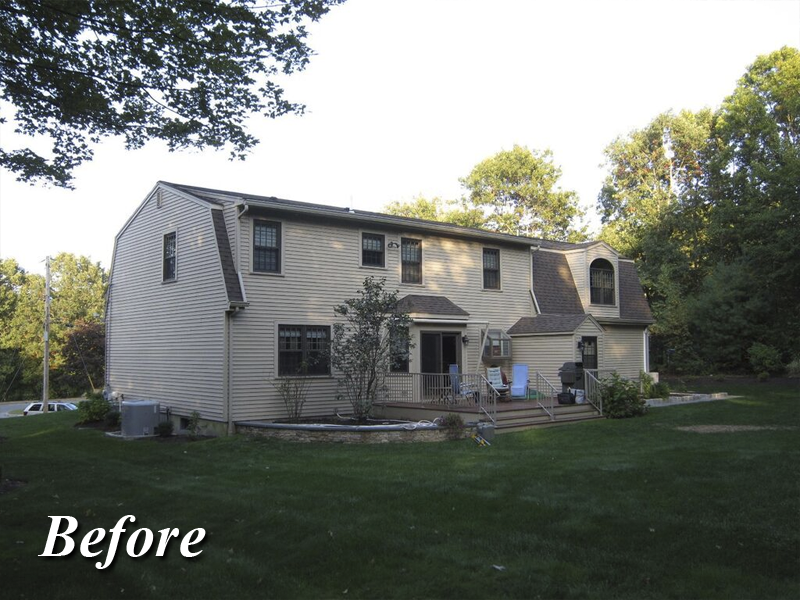 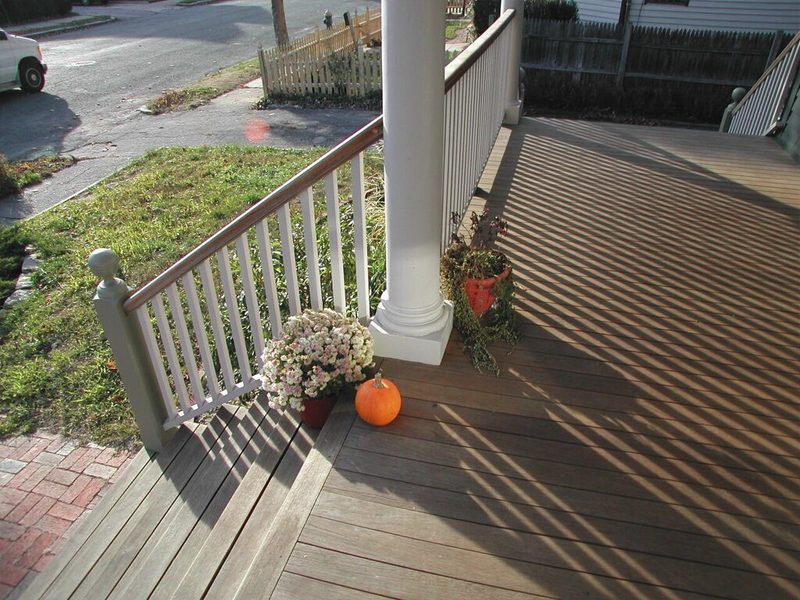 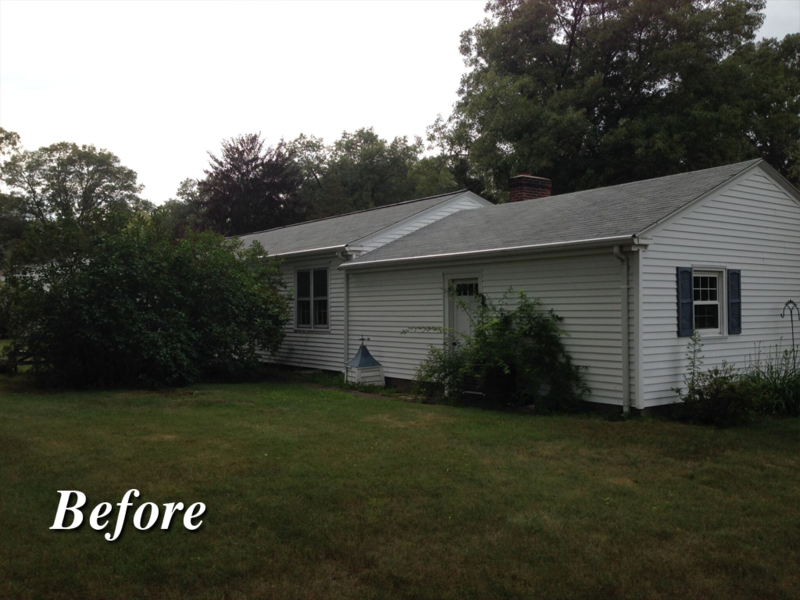 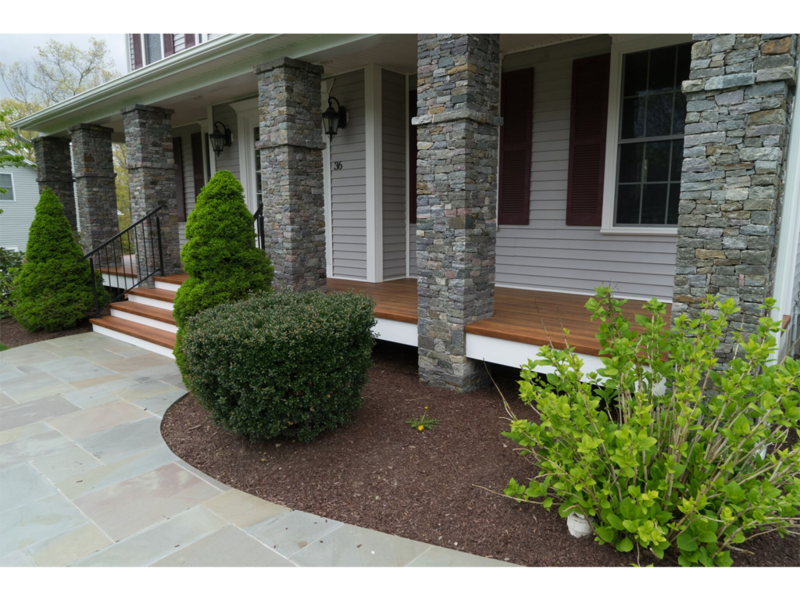 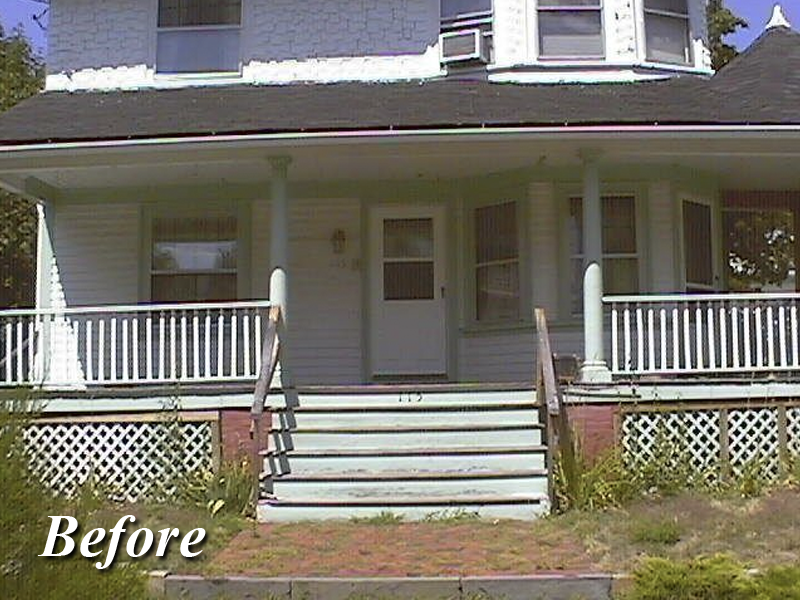 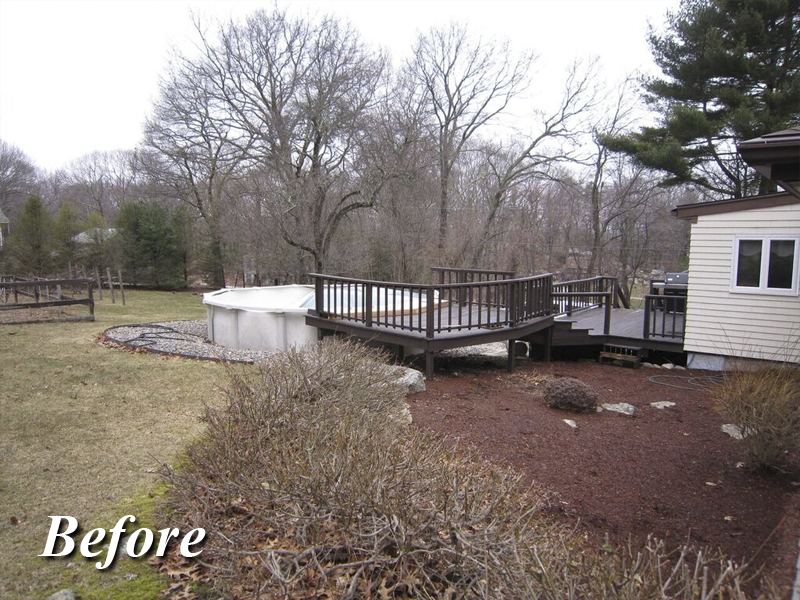 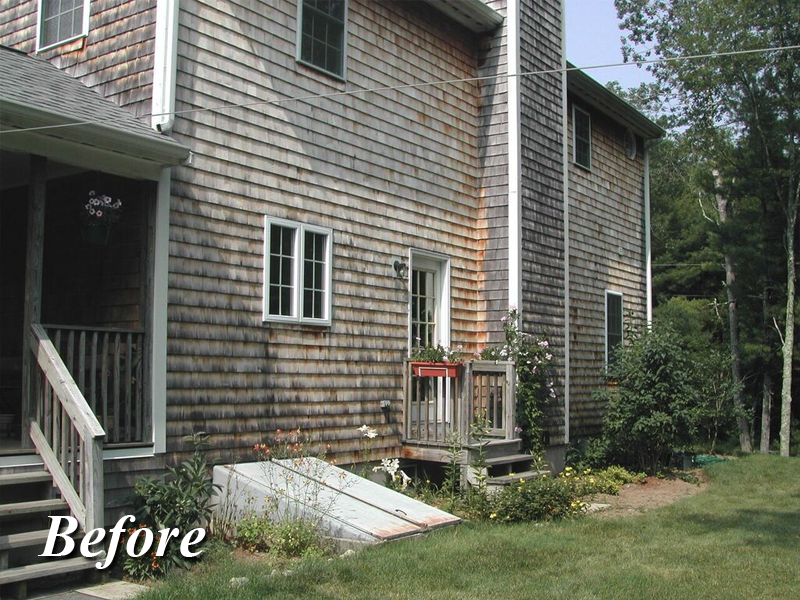 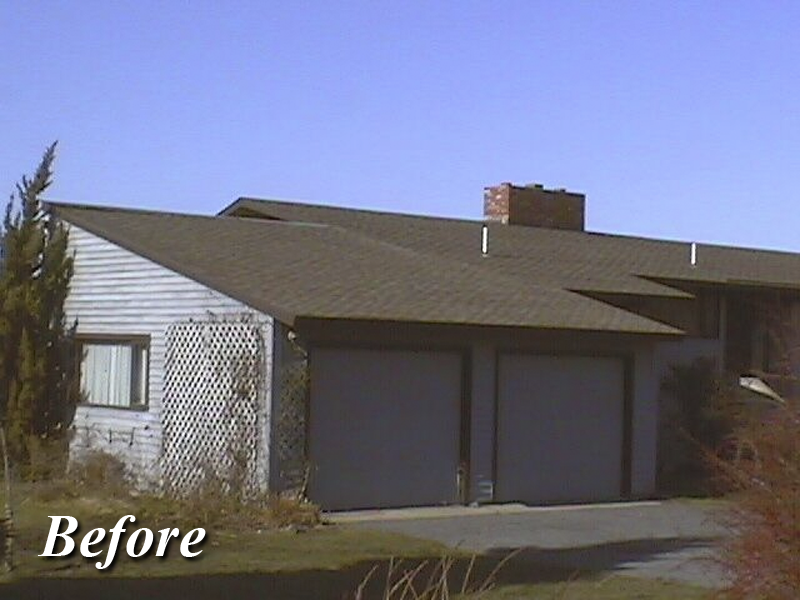 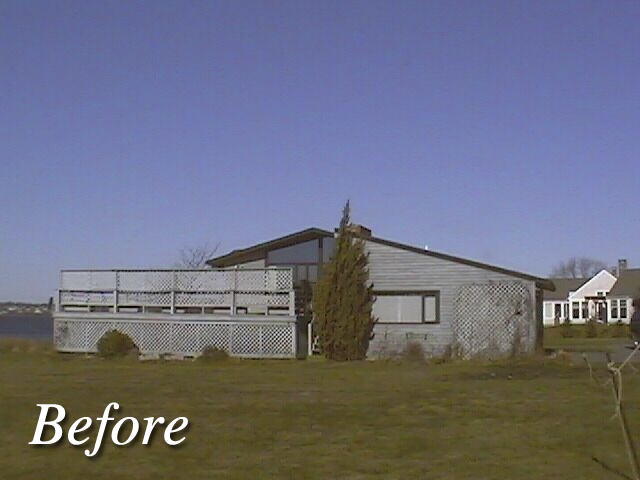 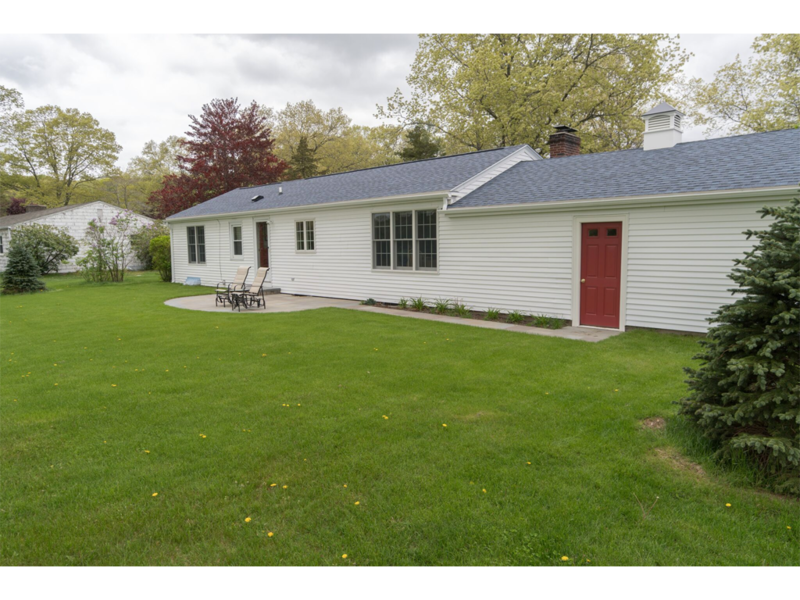 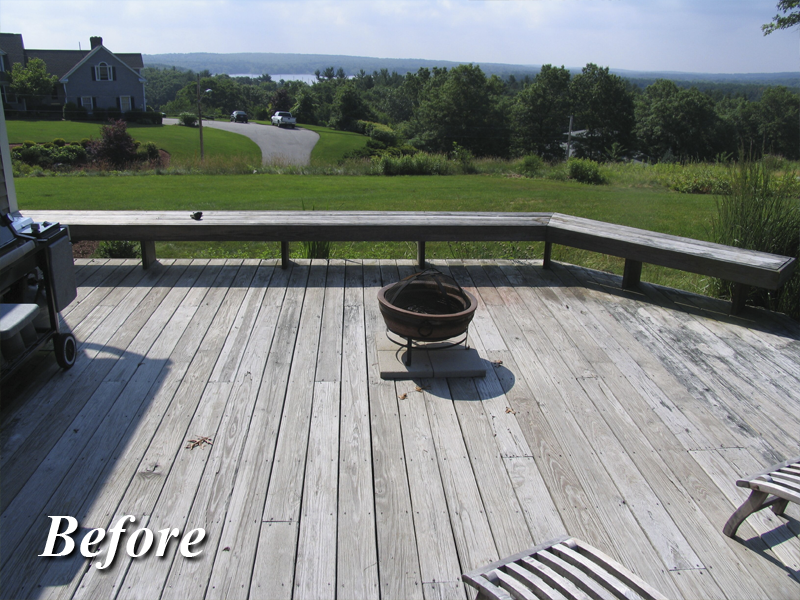 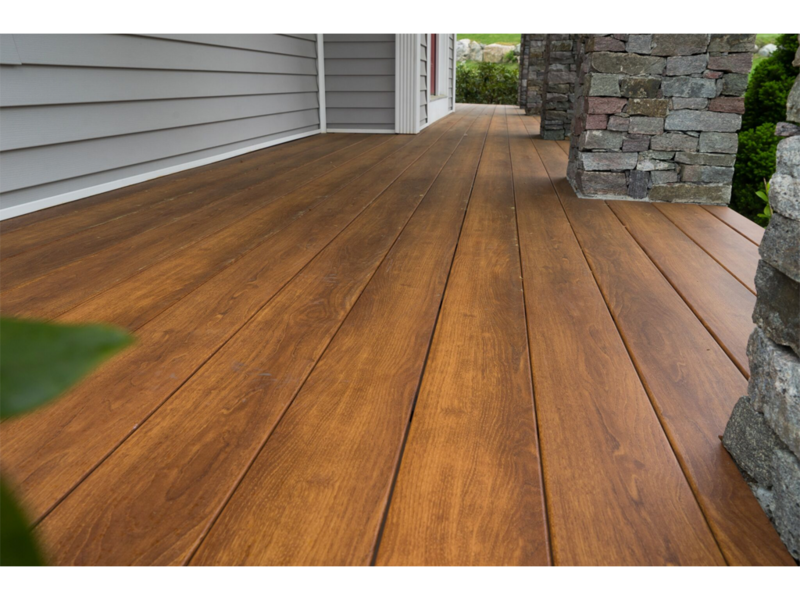 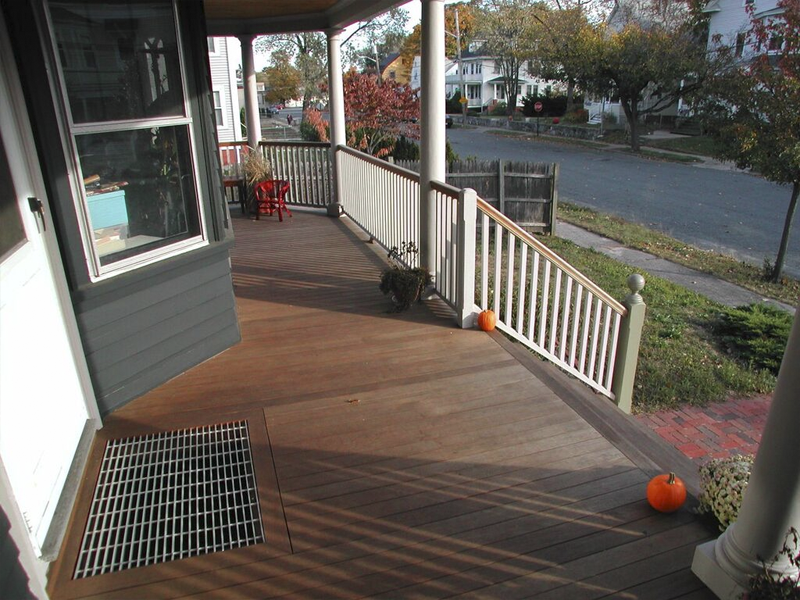 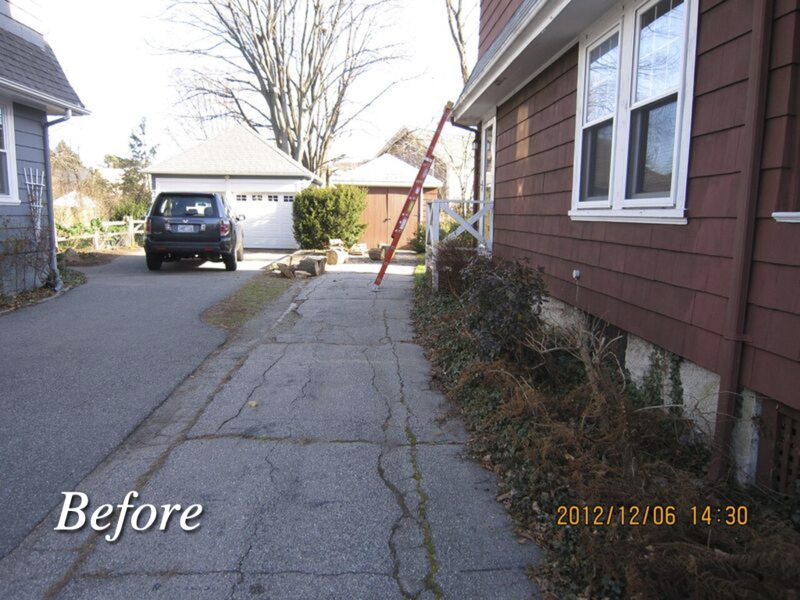 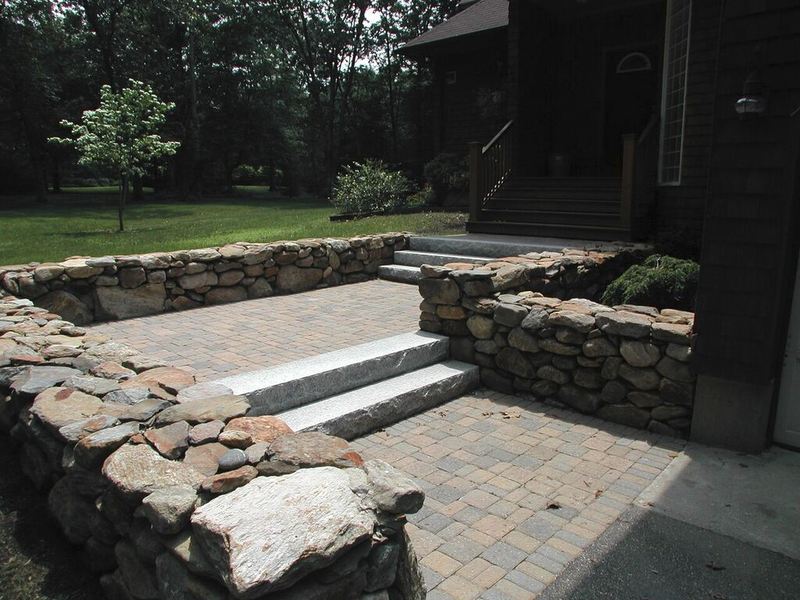 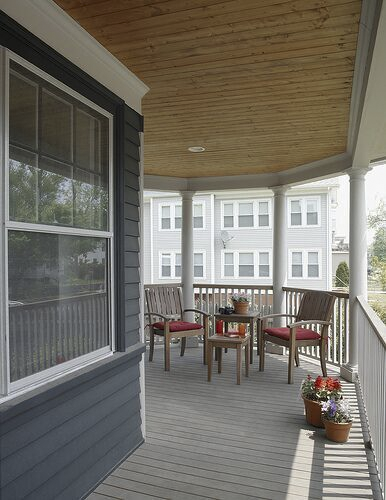 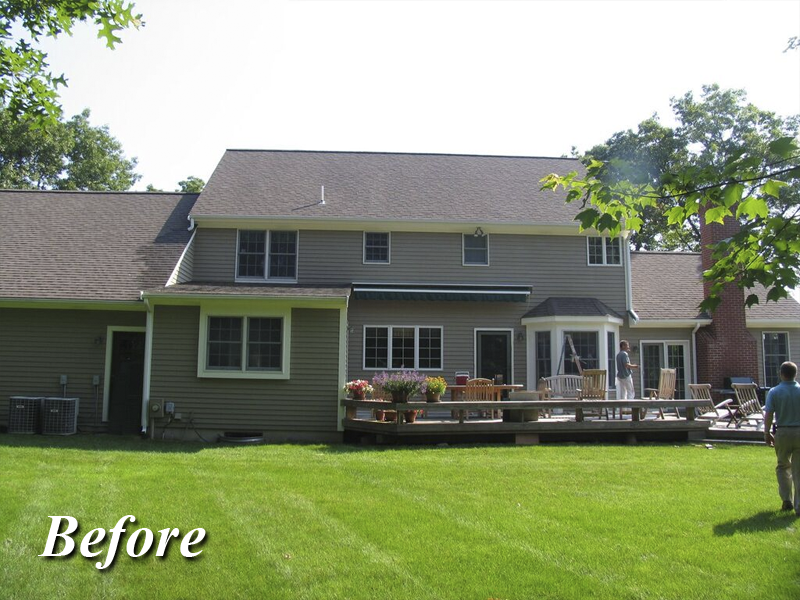 Make a lasting impression, with expert exterior design and construction from Modern Yankee Builder. 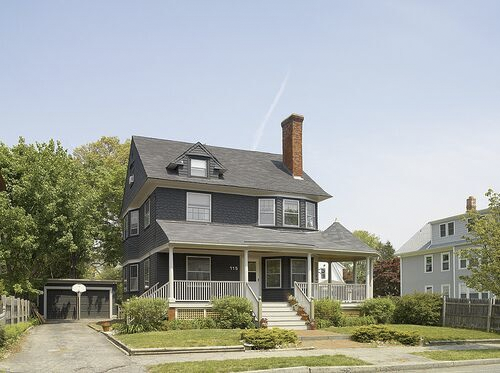 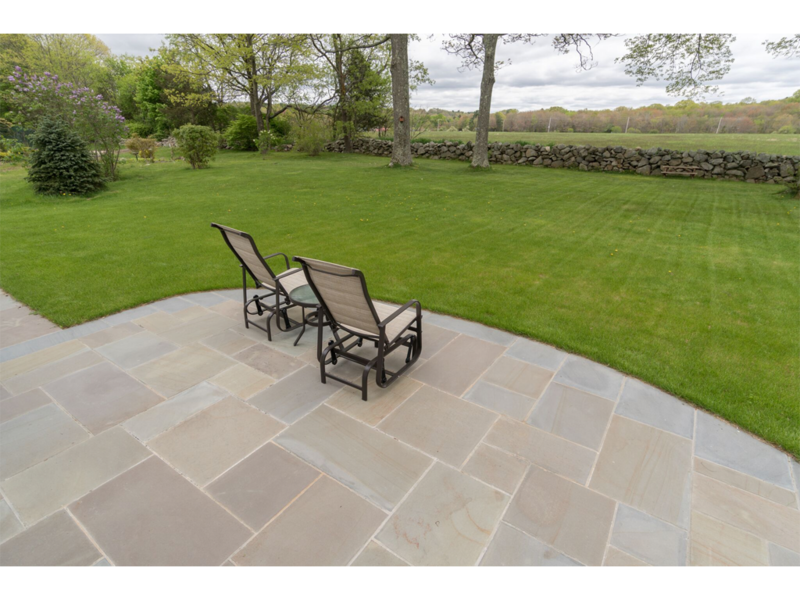 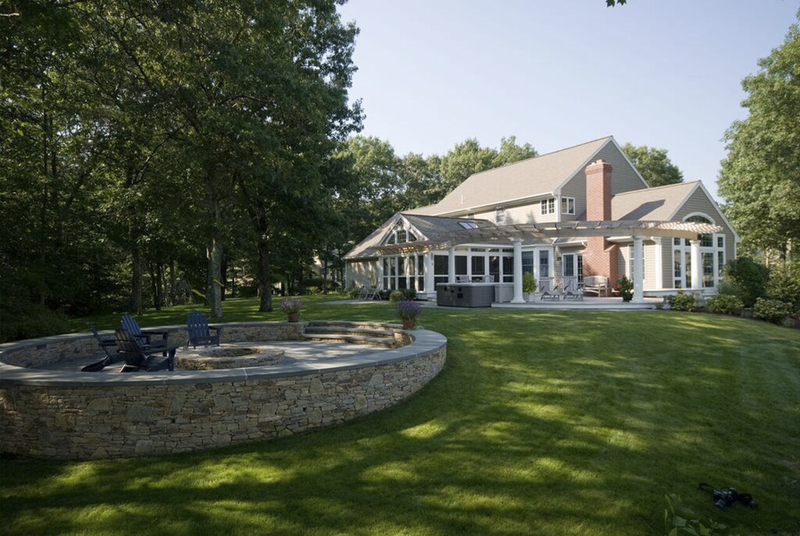 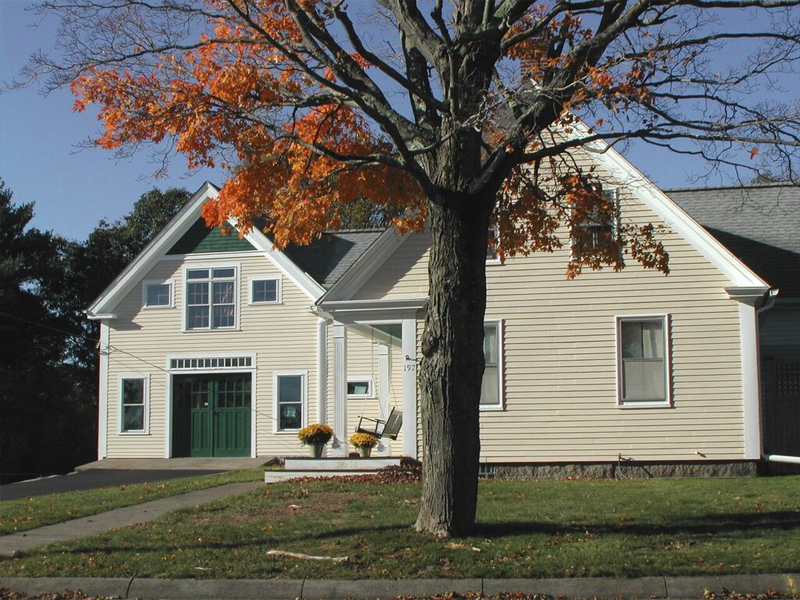 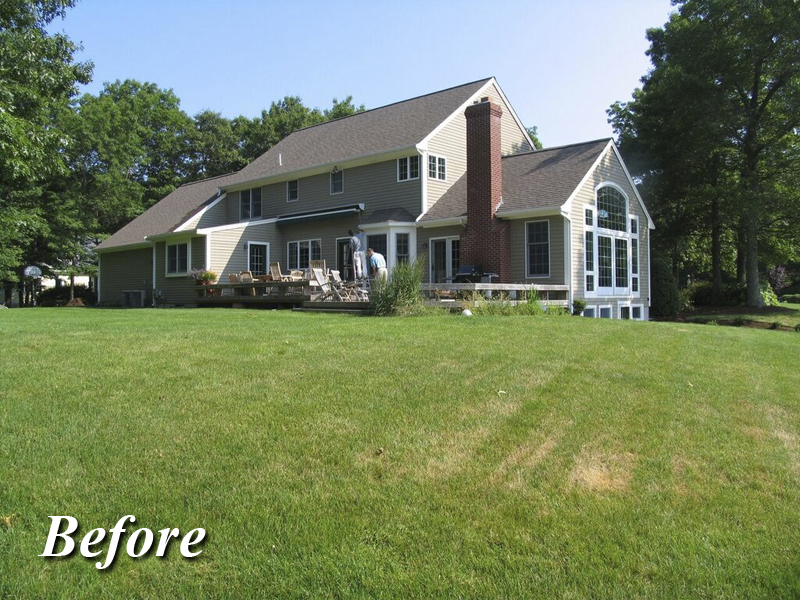 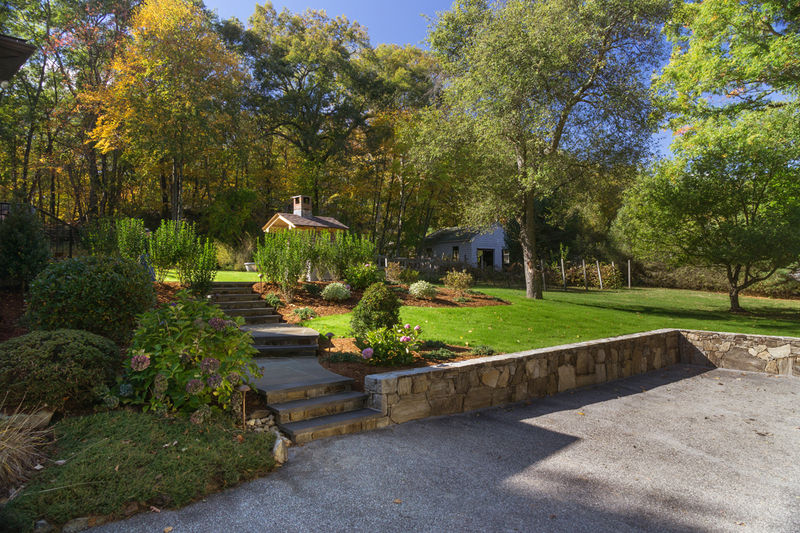 Modern Yankee Builder is an award winning design/build company in Rhode Island, creating and constructing beautiful home renovations for houses in Southern New England. 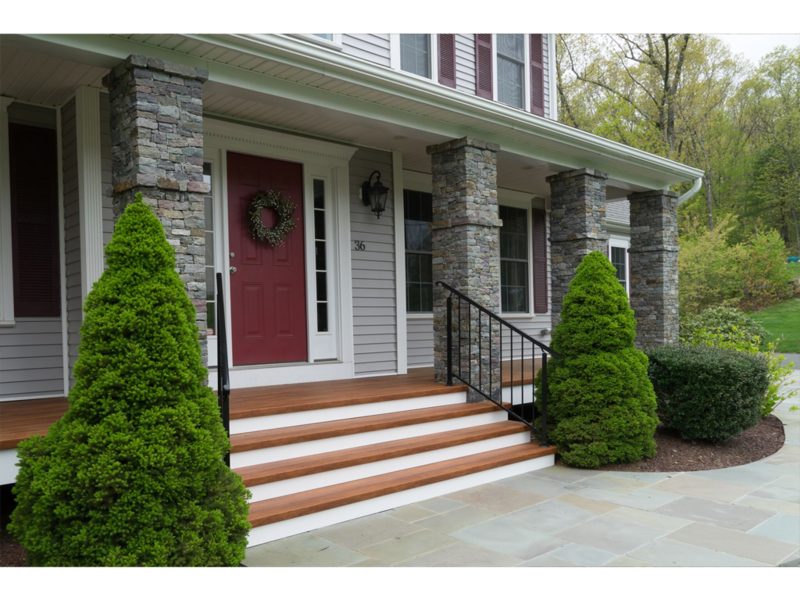 We specialize in exterior renovations and remodeling, taking every detail into careful consideration and accentuating your home’s best features through expert home exterior design. 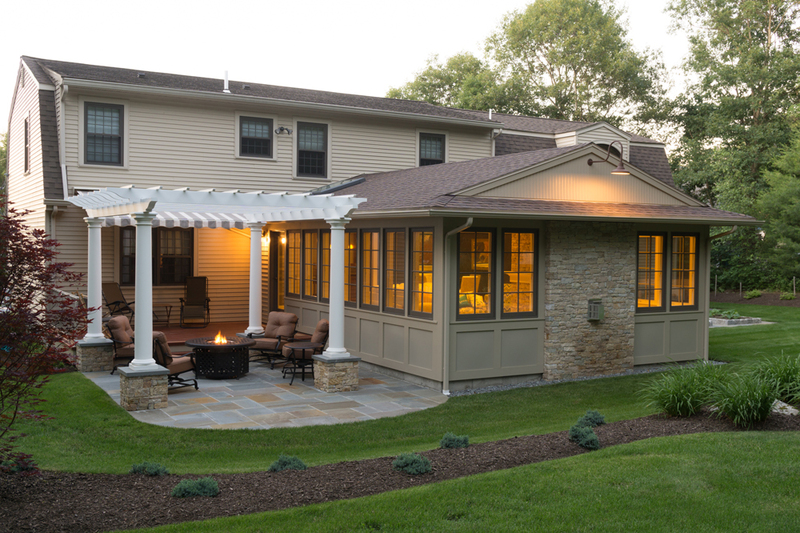 Our four-step design/build process helps our team of contractors get a perfect sense of the vision you have for your home’s exterior. 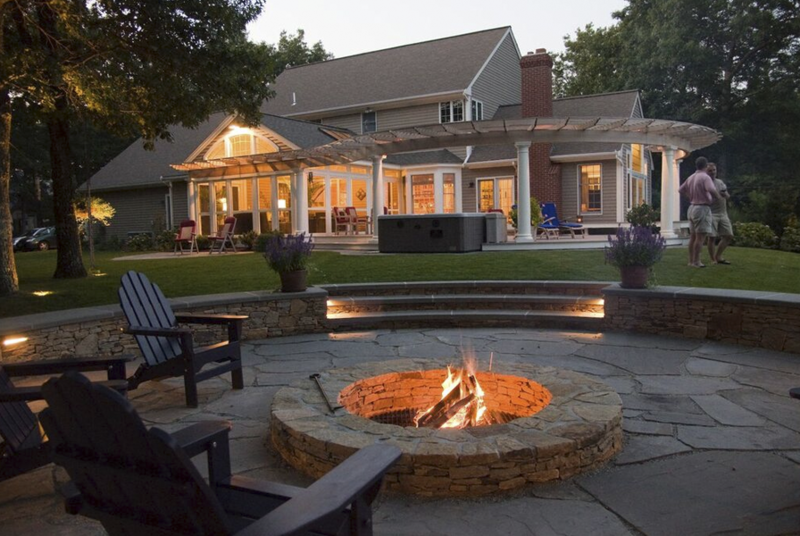 We work closely with our clients to understand essential needs and your wish list. 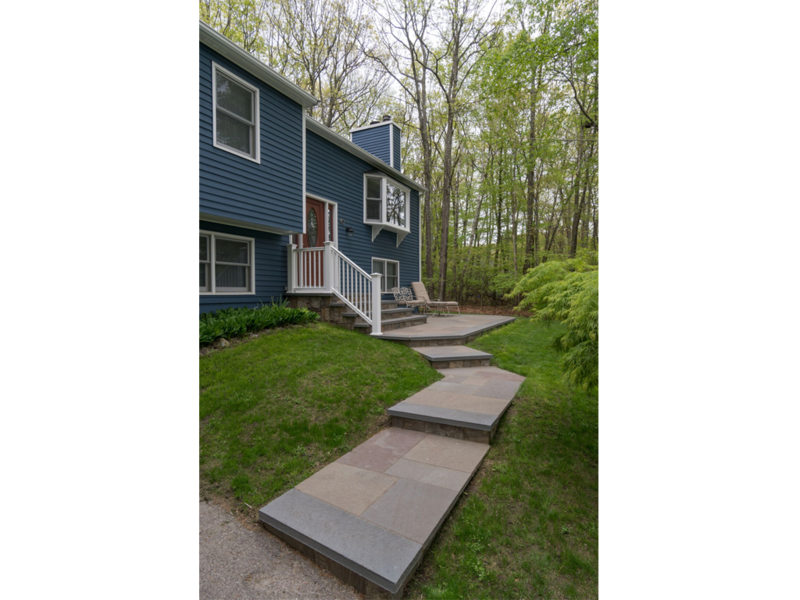 Modern Yankee is meticulous about the design process, so that we can create a budget and construction plan that we can stick to.